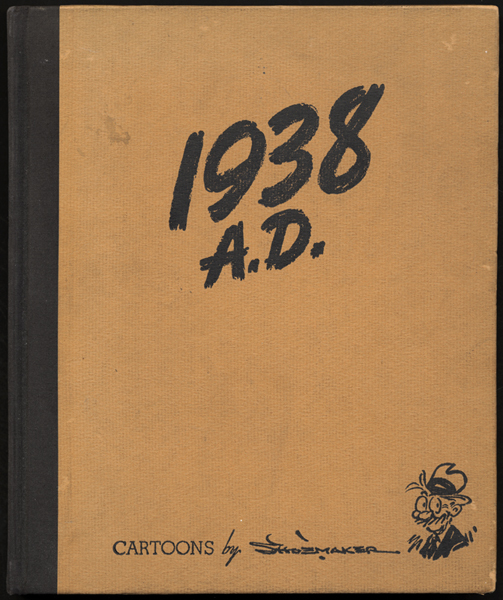 1938 A.D. / foreword by John T. McCutcheon ; commentators: Paul Scott Mowrer, Carroll Binder ... [et al.] ; cartoons by Vaughn Shoemaker. - [Chicago] : The Chicago Daily News, c1939.